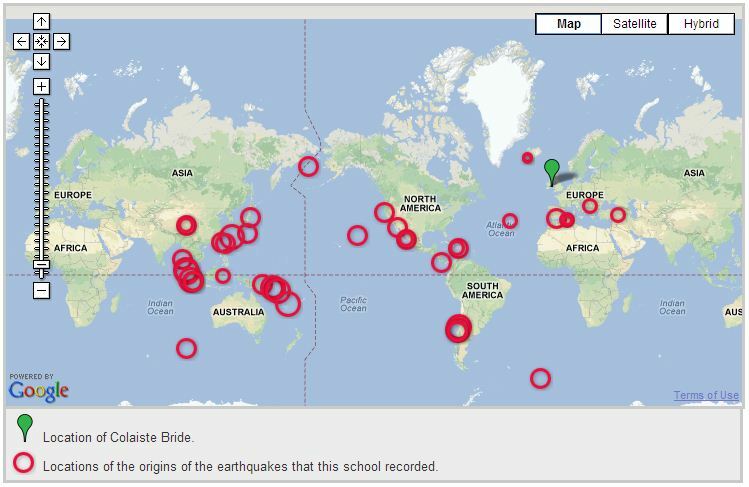 Click this link to check out pictures from our geography trips! 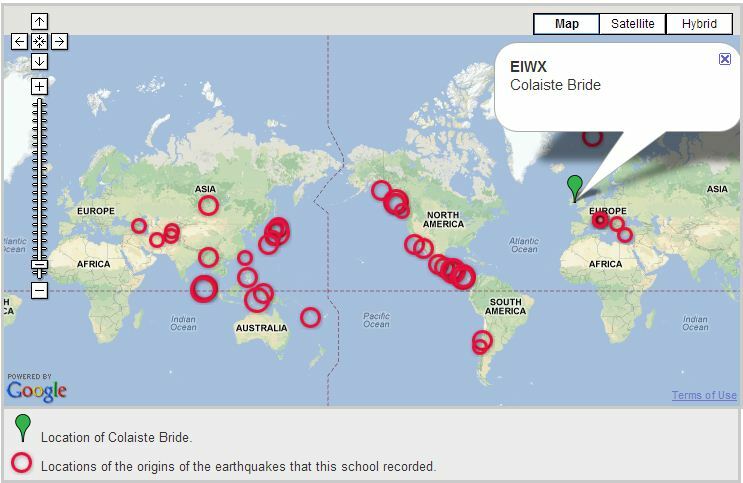 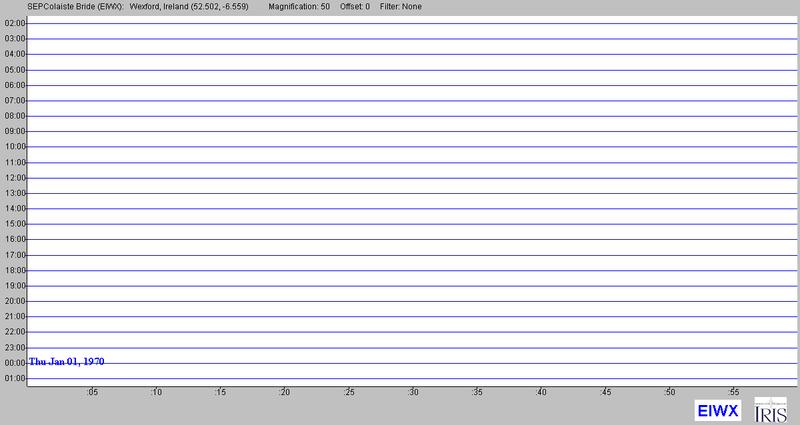 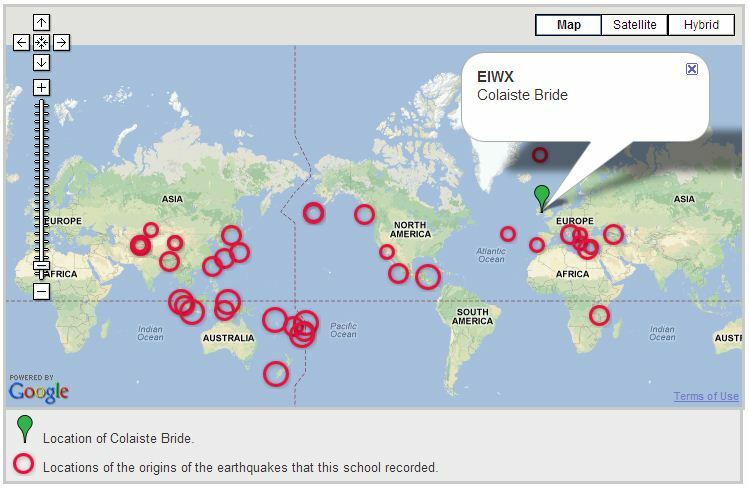 The image above is a realtime display of the schools seismograph. 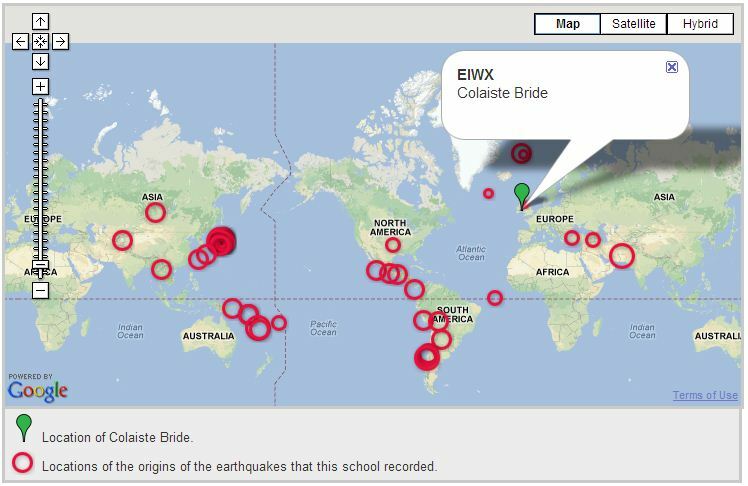 Click on the map to open a link with more information on each earthquake including location, magnitude and seismograph images.